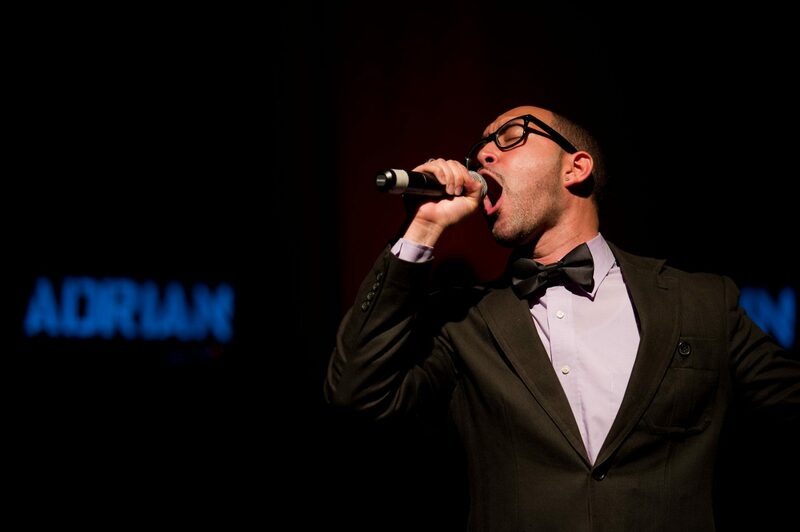 The Hopera School – Professional vocal training in the heart of chicago. Professional vocal training in the heart of chicago. JOIN US this summer in downtown chicago for an amazing new summer intensive program dedicated to training vocal artists. This summer program offers professional level training in contemporary voice, hip hop, Musical Theater & Classical Voice.